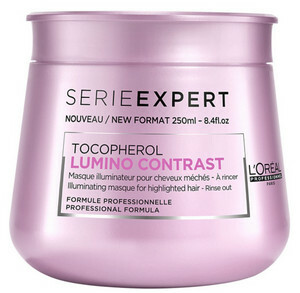 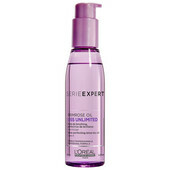 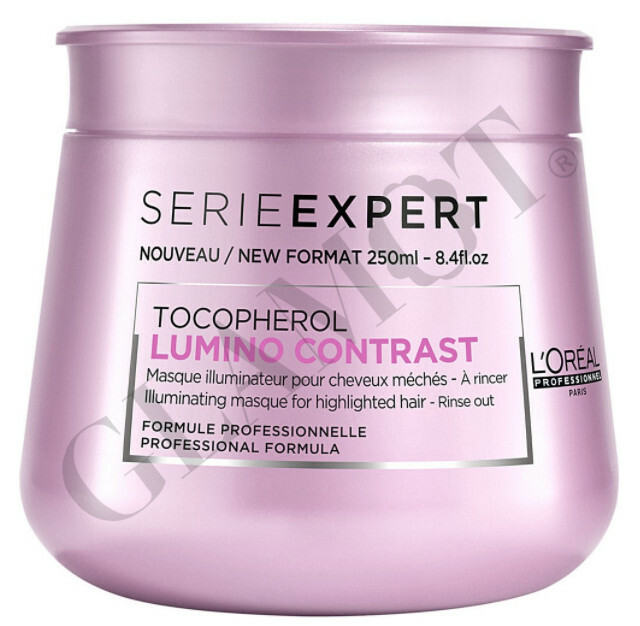 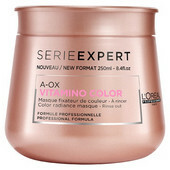 Turn up the luminosity of highlighted hair with this light-yet-luscious masque. 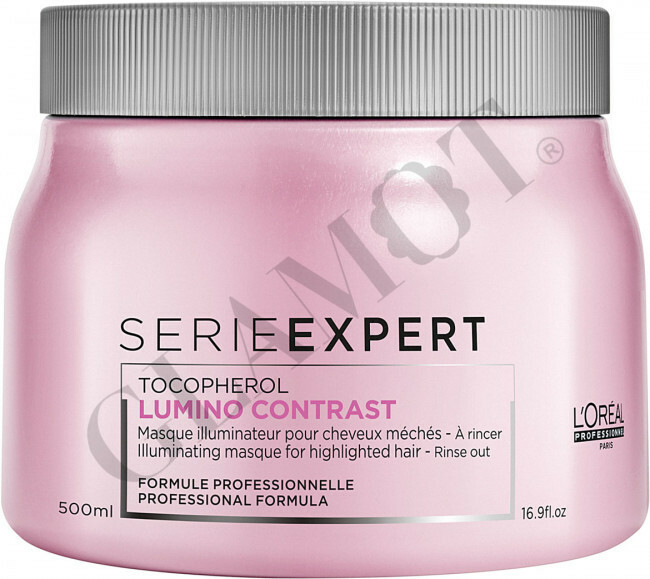 The formula, enriched with Nutriceride, a cocktail of ceramides and nutritive oils, rehydrates and intensely conditions the hair fibre. 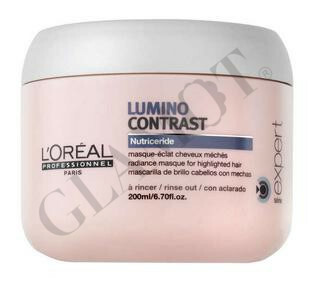 Thirsty highlights lap it up, yet it doesn't weigh hair down.